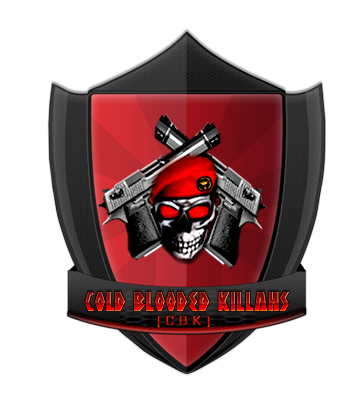 Why do you want to join CbK:Because I want to be in the clan on MG,and I think that THIS clan is the best. Reason: You need to work on your attitude, we've noticed you disrespecting some players and we don't accept that into our clan. Also work more on your ratio,get more kills.